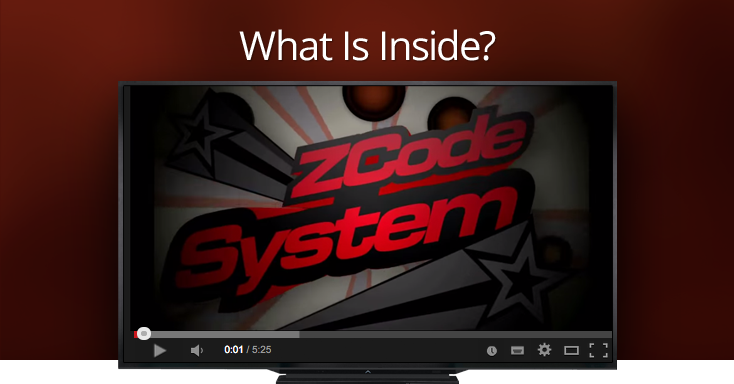 ZCode System’s top performing systems to follow in April are here and you won’t want to miss out on these. March is upon us and you know what that means, right? What is your sports betting win rate? A lot of sports bettors are naive about bookies. Fixed games and guaranteed locks – SCAM? There are certain myths that exist in sports betting. February is upon us and you know what that means in the sports world. These are the winning systems that are having the best proficiency this week on sports betting on our VIP member’s site. Are you ready to win today on our traditional Fantasy Sports Thursday? TOP 10 NFL SYSTEMS WEDNESDAY! This are the winning systems that have the best performance in the sports betting section of our VIP members club this week. 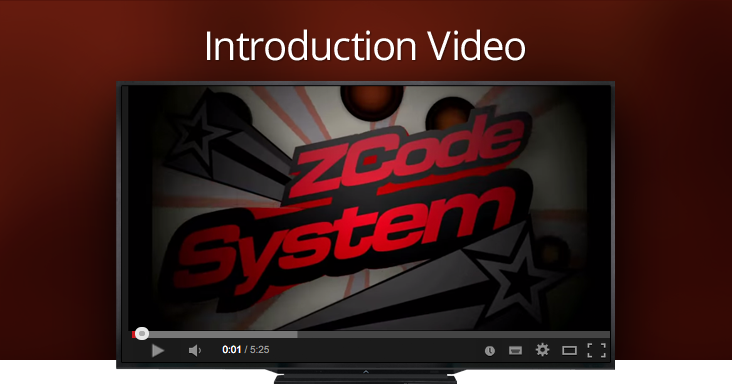 Do you want to know Zcode’s profits? January is upon us and it is time to make back some of that money you spent during the Christmas holidays. The holiday season is upon us and 2018 will be kicking off shortly.